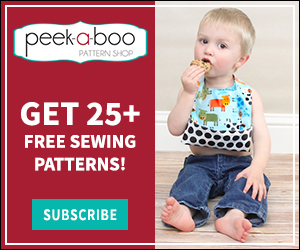 DIY Panda Costume - Peek-a-Boo Pages - Patterns, Fabric & More! My little boy is obsessed with pandas! 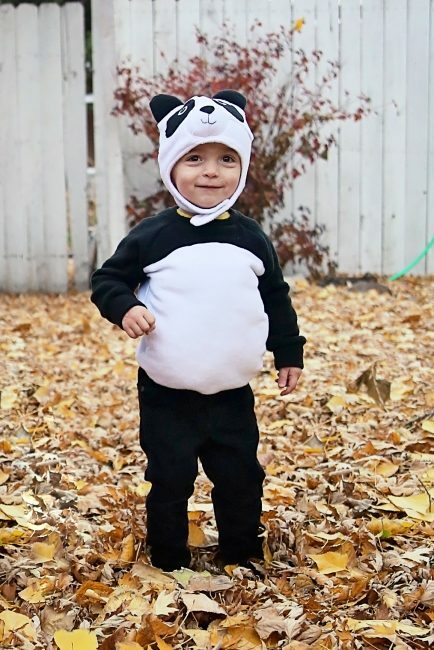 He absolutely adores them and couldn’t wait to be a panda for Halloween. He looked so cute in his panda costume! 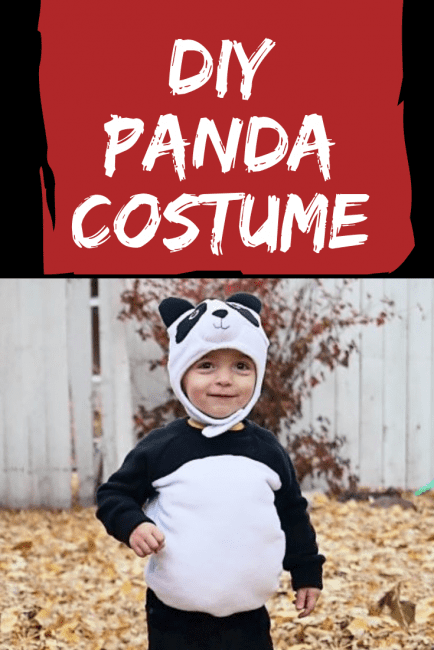 I was pregnant with baby #4 this Halloween and felt horrible so sadly I only have 1 photo of him in his cute costume and no tutorial photos but it’s a pretty simple costume to put together! He wore black pants, black rain boots and I also got him some black mittens. 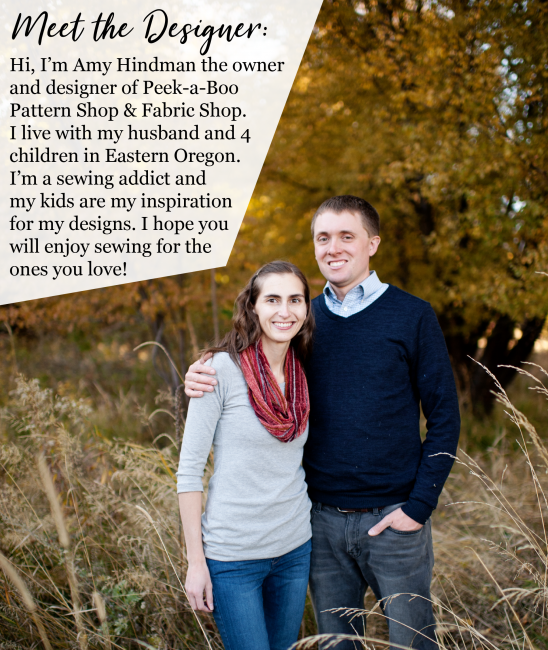 The only thing you need to sew is the body and the hat. For the body I used the Huckleberry Hoodie Pattern and just raised the front neckline a tad and did a neckband instead of a hood. For the front panel I cut 2 fronts and then added some fluff before attaching the bottom band. In hind sight it would’ve been a good idea to size up because it ended up a bit snug once I added all of the fluff to his tummy. For his hat I used the Snow Day pattern and added ears, eyes and a snout. The Olaf tutorial has some good tips on adding details to this hat. I made the little mouth with embroidery thread.